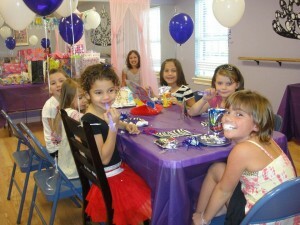 Birthday parties are fun and easy at Jenks Dance Academy! 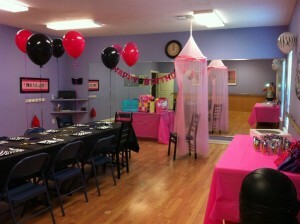 Let us help you celebrate your child’s big day! You’ve found it! 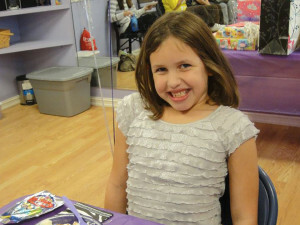 Imagine an hour and a half of dancing fun for your child with 10 of their closest friends! Packages include: 1.5 hours with Dance Instructor, Games, Dress-Up, Paper Products, Decorations, Juice Boxes, Balloons $150 for up to 10 children ($5/additional child) You just bring the Cake ~ We do all the work! OR..build your own around your child’s favorite music, movie, character or TV show! with dance at Jenks Dance Academy! Please include your event date in the contact information below!